Every season of life has it’s eb’s and flows. 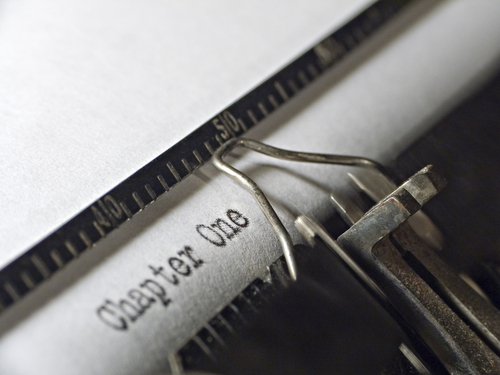 Every chapter is written with both beginnings and endings – joy and sorrow. New characters, dreams, and life lessons are introduced, as well as new hurts and grief. Maybe these are just the realities of growing pains, but no season or chapter is ever easy. I look back and can see my different struggles and areas of growth through every season. College ignited questions of identity and faith; interestes and direction. After college surfaced the tension of anxiety and dream. Wide open spaces of creativity and curiousity led the charge. My late twenties and early thirties have brought about new dreams, locations, and career shifts. It has been in these last few chapters where I feel like I have fumbled around the most. Every season carries the weight of real trials and challenges. Every season carries with it current issues for that age bracket. The things that I struggle with in my early thirties are not the same as those issues that seemed hard in college. However, I do believe that each chapter brings with it the challenge of identity and community. College is easy to find somewhere to belong. People were always readily availableto interact with and cultivate lasting relationships. Post college begins the effort to find community. The abundance of people groups drastically diminish after college. So we find small groups, work friends, or maybe join a running group. The twenties begin the stage of “all your friends” starting to get engaged and married. You might even experience a time of long-term transition with moving to a new city, or experiencing the revolving door of friends moving away. The questions of our twenties looks like, “Do I want to be married?” and “what do I want to do in life?” In this stage, we are still fumbling around trying to figure out who we are and where we fit. Community is a challenge in every season, but the thirties bring with it a grey area of no place to land. We are the “in-betweeners” for church ministries, as in we are not college kids, or young adults (groups dominated by early 20’s folks.) We are the not-sure-where-you-fit group. As a married person, I wonder if you struggle with trying to know how to relate to your single friends, or even friends with kids. Every stage of life has it’s question marks and challenges. What are YOUR questions and challenges in YOUR season?